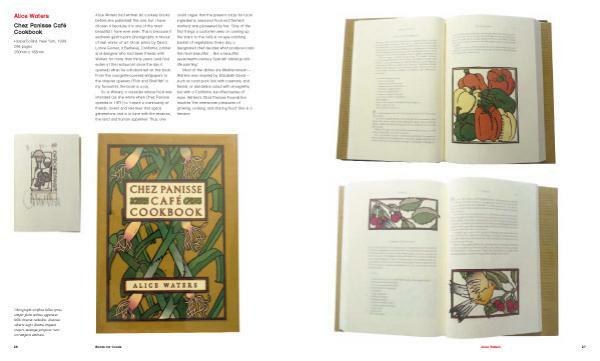 If you have ever bought a cookery book not only for the recipes but also for the mouth-watering images and attractive design, then A Book for Cooks is for you. 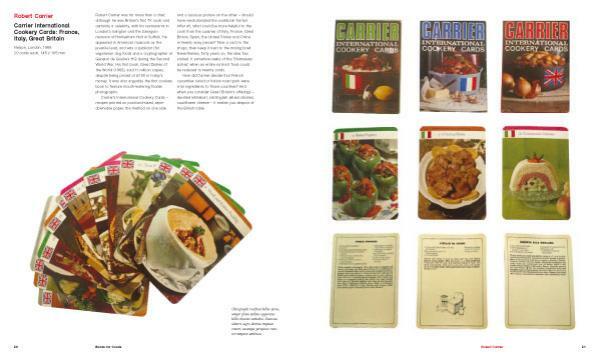 Food writer and self-confessed bibliophile Leslie Geddes-Brown surveys 101 pioneering cookbooks, selected by her for their influence, for their unusual recipes or simply for their beauty. 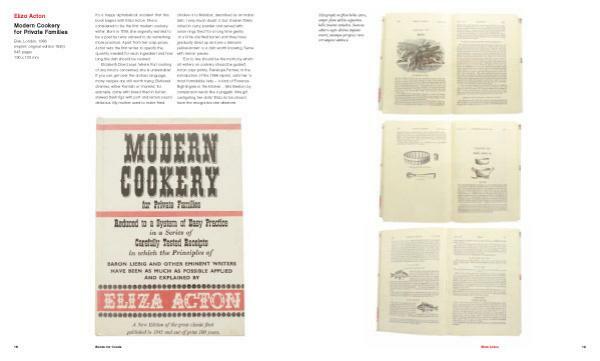 All types of cookery book are featured, from the seventeenth century to the present, with cuisine ranging from Italian to Moroccan, Indian to South American. Among the famous chefs and writers included are Mrs Beeton, Raymond Blanc, Robert Carrier, Elizabeth David, Nigella Lawson, Claudia Roden, Constance Spry and Alice Waters. Each entry includes a brief commentary on the book as well as photographs of its cover and several inside pages. 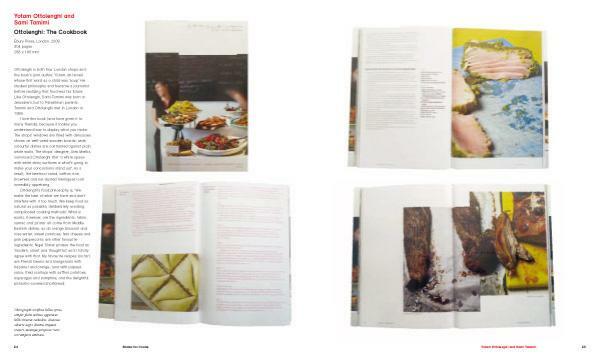 Also featured are contributions from leading chefs, cookery writers and other food experts, either discussing their top 10 cookbooks or describing how they organize their own collection. 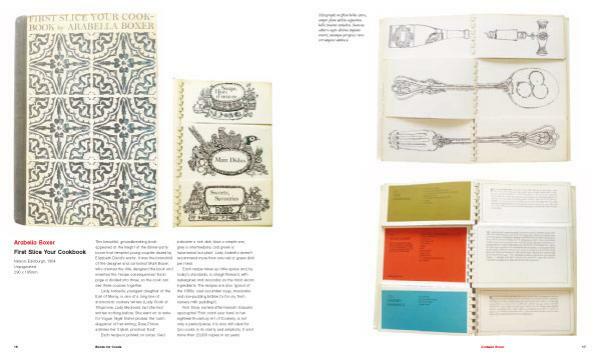 With more than 500 colour illustrations, lively text, including a short history of cookery books, and an elegant design, A Book for Cooks is a culinary delight for all foodies. 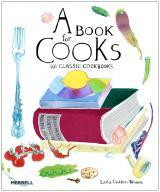 As a history of cookbooks its a solid winner!